courtneyemilyy She was lovely to deal with! She was easy to contact, and was down to meetup whenever I was able to get to her after school! She was overall super friendly and reliable, and I would totally trust her for future deals! 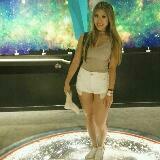 @veee__ is on Carousell - Follow to stay updated! 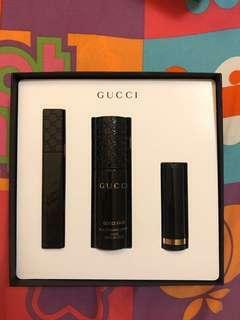 Selling this stunning Gucci holiday gift set! 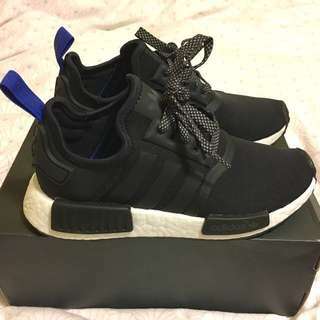 BNIB ! 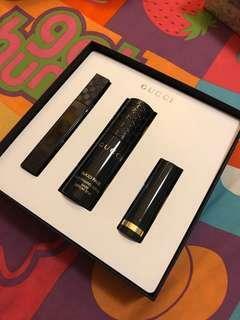 Comes with the Gucci infinite length mascara, silk priming serum, and Luxurious moisture rich lipstick in rouge. Marc Jacobs DAISY Fragrance Sampler Set ! This is an exclusive Marc Jacobs Perfume set I got in London, UK! I paid $65 CAD for it at the time. 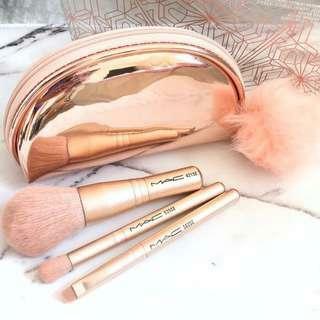 It's great as a gift for someone who loves perfume or Marc Jacobs ! I'm selling because I'll be moving overseas and won't be able to bring these items with me !